Threading a needle is a breeze with the built-in automatic needle threader. For all of you who have been in market hunting down for leather sewing machine that will ensure proper threads of your leather this is the ultimate choice. Not only is it a great time saver but also it eliminates eye strain while placing thread. It offers performance and durability to meet more frequent use and a higher stitch per minute rate to accomplish more in less time. This heavy-duty metal frame holds all mechanisms in perfect alignment for skip-free sewing and overall durability for extended use. 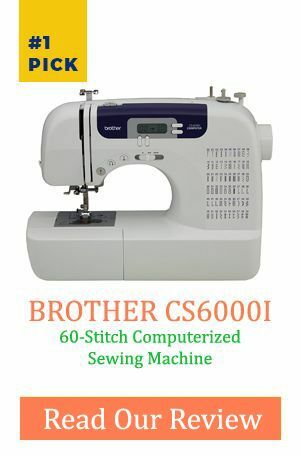 It has a more powerful motor and sews faster than other machines. If you are interested in new décor or curtains and modern fashions of your home it will do more in less time. This versatile feature allows you to set the pressure to your liking. For most of your sewing, you can just leave the dial in its pre-set position. It lets you sew with confidence. This feature eliminates eye strain when placing thread into needle as it pulls a thread loop through needle’s eye and when you release lever, you just pull level and you are done. This makes threading fast and easy. Bobbins and bobbin cover are both transparent making it easy to monitor your thread supply. It is also jam-proof, so your sewing is worry-free. Q. Does this machine have “box feed” or traditional “arc feed”? A. Yes, it does have one. Most sewing machine feed dogs move in an arc. This means they move up and down pulling the fabric each time they rotate to the top. They move the fabric with a continuous pressure on the fabric. It has an adjustable feed which gives you a choice of amount of feed or pressure. Q. Can you use a walking foot with this machine? A. 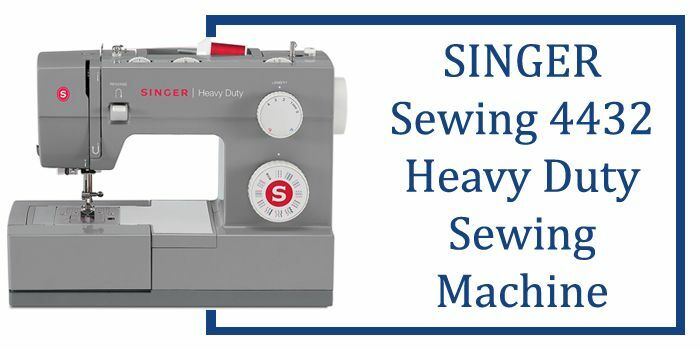 This heavy duty sewing machine is usable with a walking foot. By contacting customer care department, they do advice you on which style of foot you need for this model. Q. Does it have an automatic needle down position when you stop sewing? A. It is unfortunate that this mechanical model lacks this feature. In conclusion, you can't go wrong with one of the oldest sewing machine makers. 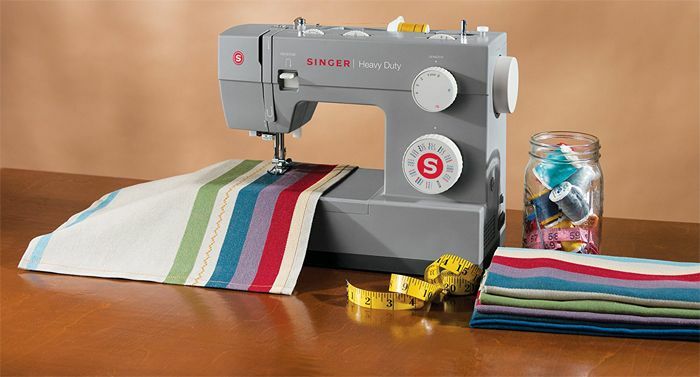 Singer 4432 guarantees performance for all your sewing projects may it is a complicated project or a simple one.